This time we headed off to the South of Sydney to Berrima for an outdoors portrait photography session with Catherine & Sunny. This was a special location to them, and this was a specific place they wanted to visit to take photographs. We started off at the local park. There was a giant castle, a flying fox, and lots of other equipment there. It was already 10.30 but I guess we were early as there weren’t many people around. Perfect for us getting couple portraits. In Sydney it would be swamped with people already! We moved on down the road to the shops for a bit of a break and some ice cream. Soon we found ourselves lost in the craft and antique shops, with all the beautiful structures and gardens behind them. There were just so many great locations around the place! We found this great sandstone courthouse down the road. Immediately I knew the shot I wanted! This was definitely my favorite for the day. 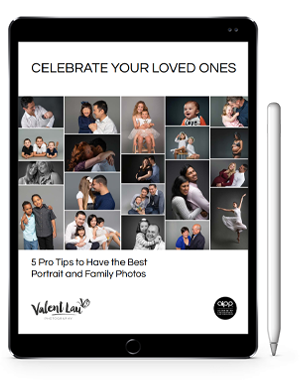 Valent Lau Photography provides Couple and Engagement Photography and is based in South Coogee in Sydney’s Eastern Suburbs. Contact us now and take your first step towards creating some beautiful heirlooms.